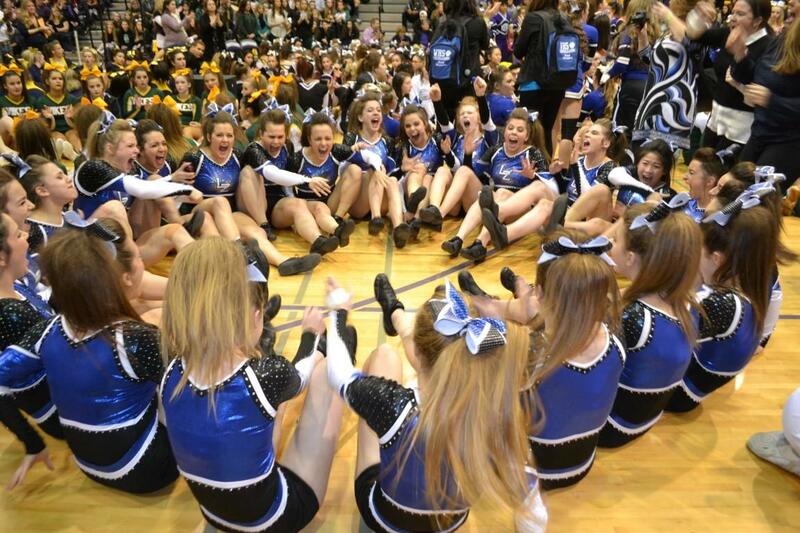 The varsity cheerleading team won first place at last weekend’s Sectional competition at Rolling Meadows. The Sectional Champions title also guarantees them the opportunity to go to State this weekend. 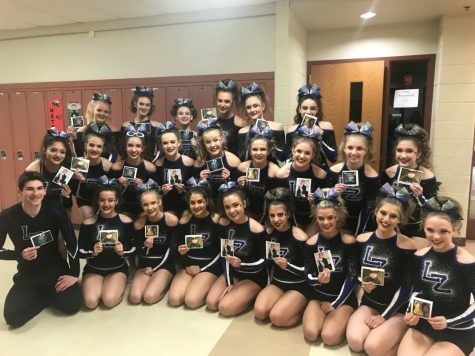 The team had two deductions at the February 31 competition: one for a stunt fall and the other for a tumbling “touchdown.” Varsity scored high enough on the rest of the score sheet, however, in order to still come out on top. In order to get a bid to State, the team had to place in the top five in their division. The other teams that placed were in the following order from second to fifth: Rolling Meadows High School, Grayslake North High School, Hersey High School, and St. Viator High School. The varsity cheer team will have their State march, tomorrow February 5, then get on the bus and head to Bloomington, where State is held. Szady looks forward to the weekend. The team will be performing at 6:45pm on Friday, February 6 in hopes of placing in the top ten. 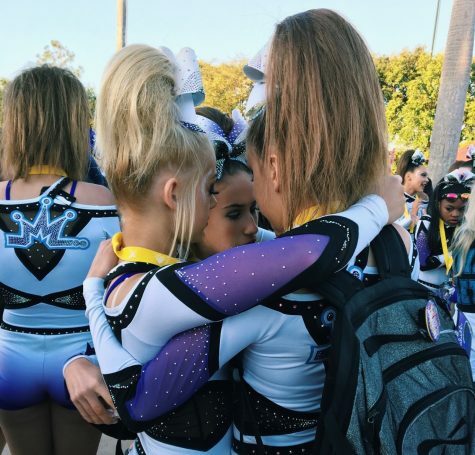 Placing in tenth or higher is what qualifies them for a chance to perform again on Saturday, February 7 for a spot on the podium. IHSA will be live streaming the competition for those at home to watch and cheer on as well.